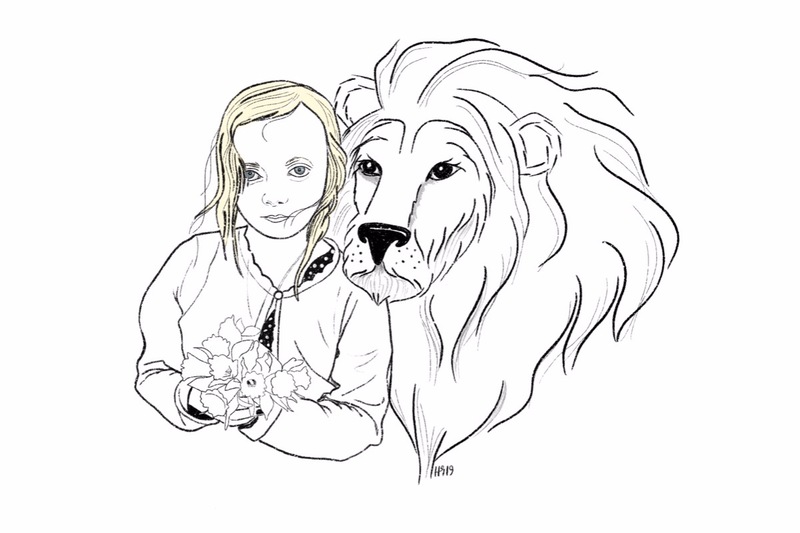 Scout Reese McCauley was as brave as a lion, a special girl with a huge heart, a girl that lived with a rare condition called Loeys-Dietz Syndrome that affects connective tissue throughout her body. Scout faced her first surgery when she was a month old and had two more before her second birthday. 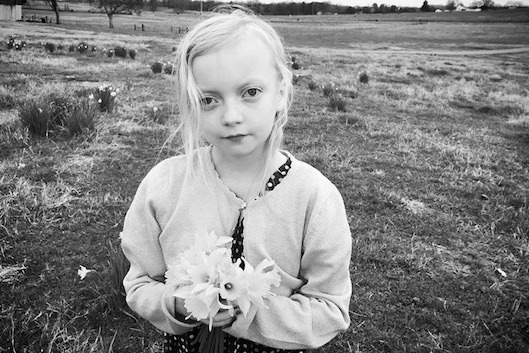 Countless hospitalizations, surgeries and doctor appointments, Scout and her family have been strong and lived life to the fullest. Scout left this earth suddenly on January 5, 2019 after a life full of love for family and friends. In just 9 short years, Scout left a significant impact on all of the lives she touched. All those that knew her, loved her and could all tell special stories of time spent with her. "Thy year is passing from mine eyes. We’ve had thy sadness, anger, disgust, fear, and joy and surprises. This year was good, it really was. But now comes something new, something beautiful, something grand, something great. Sometimes you have to let go of the past so you may have a future. We ask for your prayers for the family and friends. The funds you choose to donate to the McCauleys will be used to help with medical expenses, funeral expenses, and provide them with the proper time to grieve and heal. The funds will be distributed directly to The McCauley family. If you would like to make a larger, tax deductible donation, please message us and we can distribute through a non-profit organization. Thank you in advance for your prayers and generosity on behalf of Gabe, Mandy, & Ash. As the arrangements for this weekend approach, it has been a blessing to know that the financial burden surrounding these events is a non-issue for the family. Nobody should have to make the decisions that Gabe and Mandy are making right now; but because of your support they are able to focus on Scout, Ash, and each other. Thank you all again for making this possible, it is truly a blessing. The goal has been increased again as there are still many who intend to donate. Praise God for such a strong outpouring of love from friends, family, and those that don't even know Scout, Gabe, Mandy, or Ash! We would like to share the arrangements for Scout Reese McCauley. A celebration of her life will be held Sunday, January 13th 1:30 PM CST at the same location. If you cannot attend both, we encourage you to attend the visitation because of limited seating for the celebration service. I wanted to reach out and let you know how much your support has meant to the family. It is so encouraging to see so many people from so many different places join in this effort - many of you we know, and many we don't. All of you have brought a tremendous amount of relief and blessings on the McCauley Family. In two days, we have far exceeded the first goal and are well on the way to meet the current goal! Please keep sharing. We have formally connected the McCauley Benefit Fund (managed by Gabe's father Gary McCauley) as benefactor of the GoFundMe. They will now be receiving the funds directly very soon and then will be transferred to them daily. Due to the overwhelming support in such a short time and the amount of people that still want to give, we are increasing the goal of the campaign. As you may know, Gabe and Mandy have experienced financial constraints over the last 9 years alongside the obvious medical bills. Our hope in extending the goal is to help provide as much of an opportunity to alleviate the stress of financial worries as long as we can. Please continue to share the GoFundMe campaign and thank you for blessing our dear friends.